Prof Patel presents Punjeet & Judy-Gee. 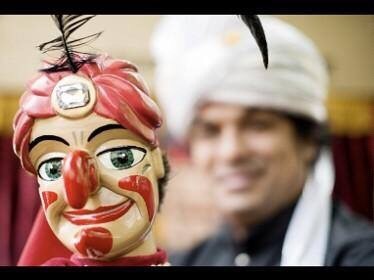 Bollywood style Punch & Judy makes it ‘s way to Arcadia Library this Saturday!! Fun for everyone! Badge making activity follows the show. This entry was posted in arcadia, arts and culture, events, library by Jeremy Hoad. Bookmark the permalink.